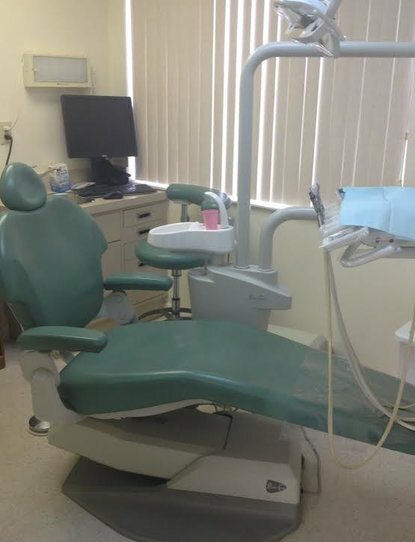 We make sure that our patients receive the highest quality dental work with the highest level of care. To ensure that you maintain great oral health, this level of quality needs to extend into your personal oral hygiene routine. 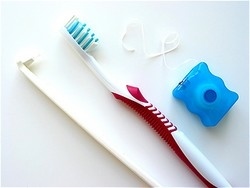 We can help you establish a dental hygiene routine that will keep your teeth healthy and white. If you have any questions about your current hygiene plan, we will be happy to answer. A great smile involves more than just healthy teeth; your gums are essential to proper oral hygiene as well. We can provide periodontal cleanings and treatment or refer you to one of our recommended specialists. We invite you to contact us today to schedule a cleaning or learn more!